CHESTERFIELD COUNTY, Va. -- For the second time in less than a week, Virginia State University is on lockdown after a shooting on campus. 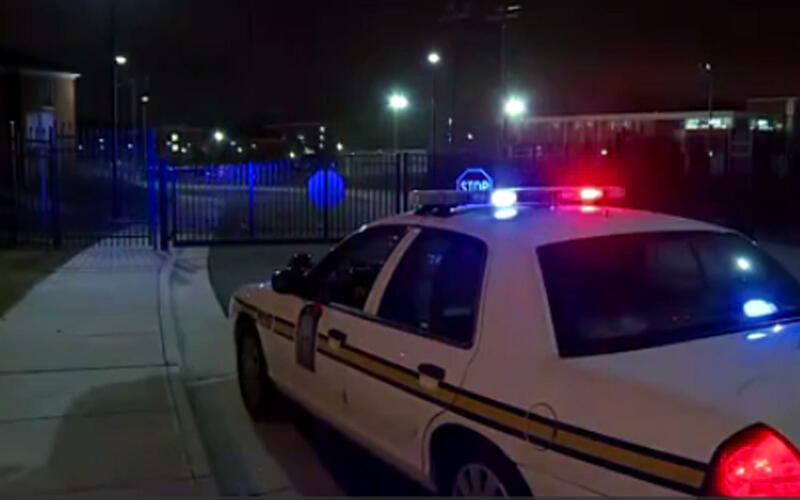 Sources told CBS Richmond affiliate WTVR-TV a man was shot in the stomach behind a VSU building late Thursday night. Sources said a crowd of approximately 200 people was dispersed by police after the shooting. There was no word why the group had gathered. There was no initial indication of the condition of the victim. Shooting on Campus Update - Police scene still active. Campus on lock down. Stay indoors. At 2:20 a.m. Friday, police tweeted that the lockdown had been lifted. But no information was released about the search for the suspect. The latest shooting comes after a man – not a VSU student -- was shot on campus Saturday night during homecoming weekend. Police said he was hospitalized with non-life-threatening wounds. The campus was placed on lockdown for more than four hours. The suspect in that shooting is still at large.